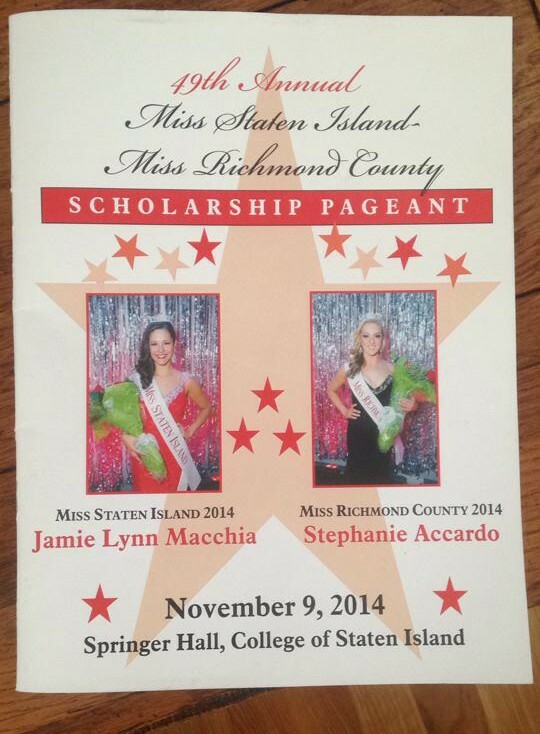 The 49th Miss Staten Island Pageant was held on Sunday November 9th. Two new ladies joined the Miss New York Class of 2015, and two young ladies joined the Miss New York’s Outstanding Teen class of 2015. 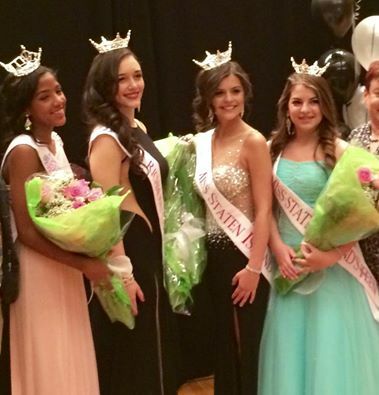 Congratulations to the 2015 Miss Staten Island titleholders!